They Will Know We Are Christians By Our Love – Custom Arranged for five piece instrumental horn section with rhythm. Gospel Jazz. This has a Latin bossa nova feel and open solos for trombone and tenor sax. This is a fun instrumental jazz gospel version of the traditional chorus in the key of Fm modulating to the Key of Gm. This is a fairly easy work for small instrumental ensemble. There is a vocal chart for reference. There is only a piano part for all the rhythm instruments. Be sure to listen to the audio midi and view a sample of the score. All individual parts will be included after purchase in the down load. 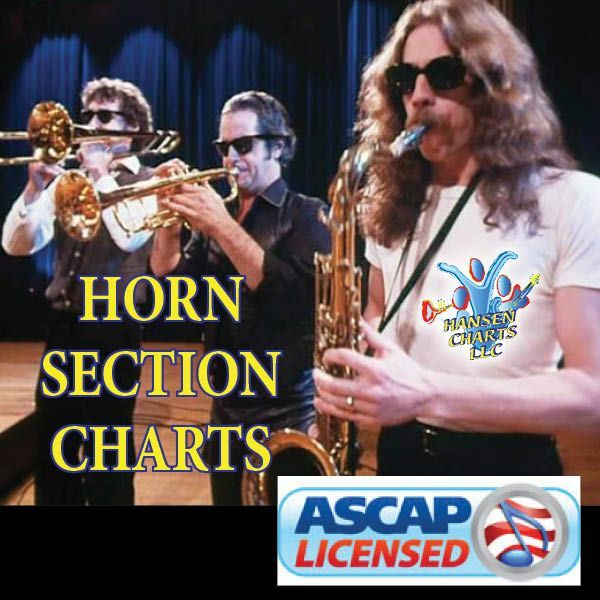 Horns include trumpet, also sax, tenor sax, trombone, baritone sax (tuba sub). Piano/Rhythm with optional vocal.